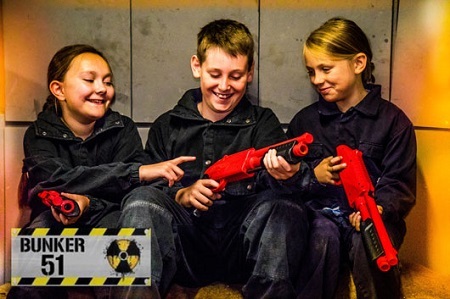 Themed as a decommissioned nuclear bunker, Bunker51 is packed full of adventure, action and excitement. If you are a fan of laser tag you will love Bunker51's state of the art laser facility. 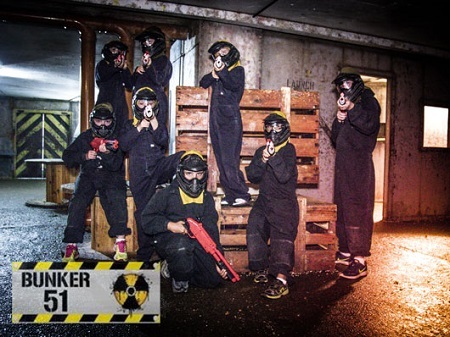 Bunker51 is the perfect venue for birthday parties, group trips and an adrenaline packed day out. Another of our ideas for things to do with kids.